The number of kids in county care is so “staggering” that voters might be asked to give the cash-strapped Children's Services agency more money. 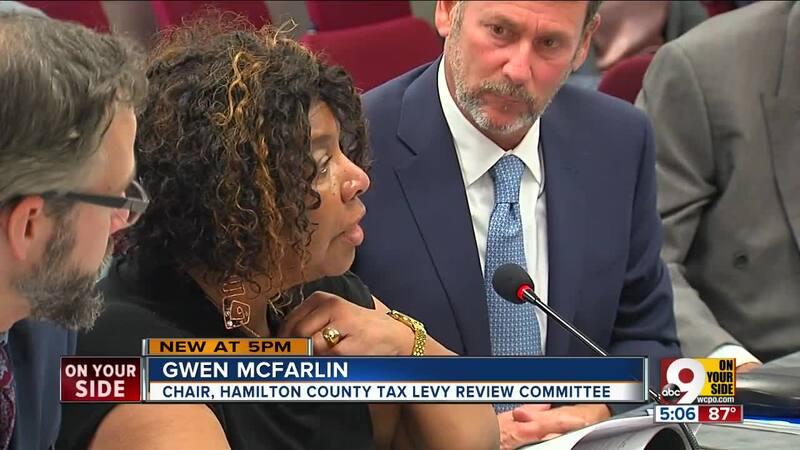 A committee urged Hamilton County Commissioners to support a new levy on the November ballot for Children's Services, the publicly funded agency that is tasked with monitoring and caring for roughly 20,000 of the county’s vulnerable children. Residents currently pay Children's Services $53 annually on every piece of $100,000 property they own – the new levy would bring that up to an estimated $126 yearly. Children's Services hasn’t asked for more money from taxpayers in more than 20 years. 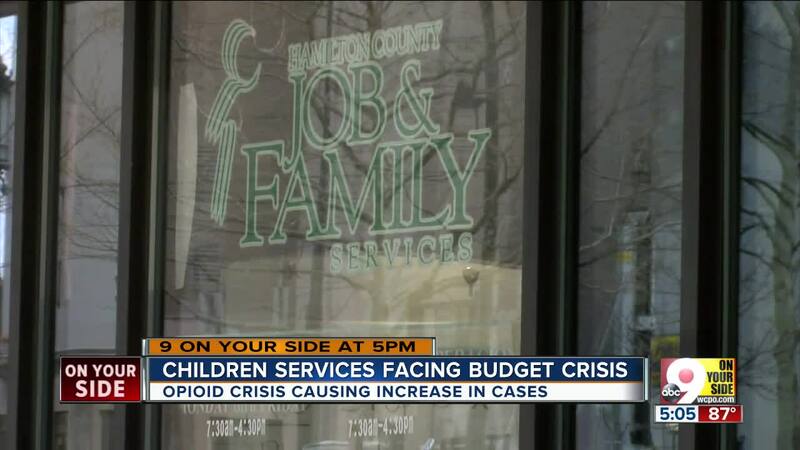 Yet problems – ranging from understaffing and high caseworker turnover to an influx of new children coming through the county system because of the heroin crisis – have been well documented for years. Now, as more children than ever are turning to Children's Services for help, the agency must ask for more money to cope with the demand, said levy review committee chair John Silverman. The number of kids served – so that’s any family Children's Services makes contact with – has climbed from 16,912 in 2012 to 20,204 in 2017, according to county data. The tax levy review committee report released Monday said the heavy caseloads have driven Children's Services to withdraw nearly $10 million from a reserve fund. In 2015, when Children’s Services asked voters to renew the agency’s existing levy, a report warned of high turnover and overworked staffers who were struggling to keep up with the growing number of children who need help across the county. County commissioners, however, voted to keep funding for the levy flat that year. Instead, they recommended an early review – in 2018 – of the levy. The three-member Hamilton County Commission board needs to decide if they support asking voters for a Children's Service levy increase by August.